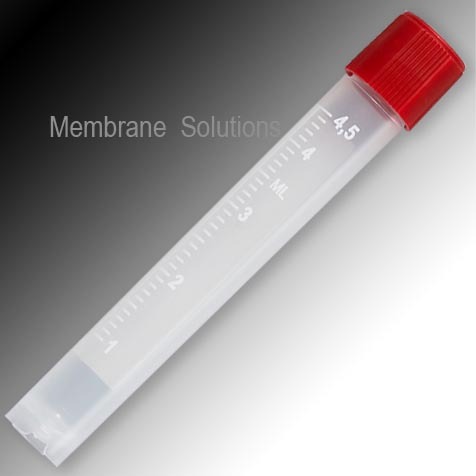 Serum & Sample Tubes are clear polypropylene tubes which are ideal for sample processing application for small volume sample. 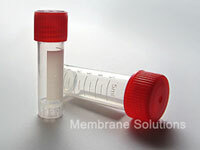 Excellent for cryostorage or secure sample handing. Ideal for small volume samples. Screw cap microtubes with plug seal for one-handed operation.